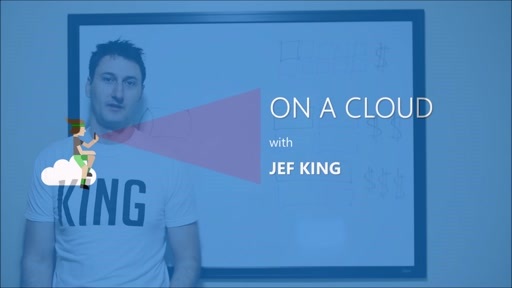 Software development patterns and practices for Cloud based solutions. 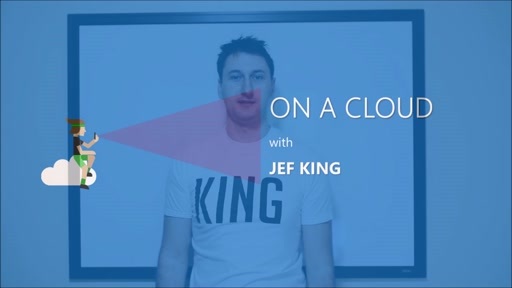 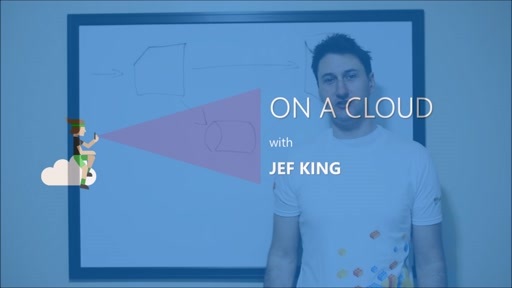 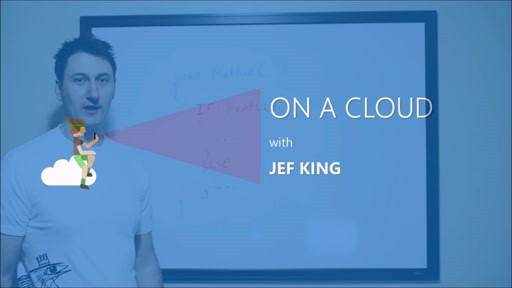 In this series, Jef King covers ways to get software running on the cloud, and best practices to maintain it. 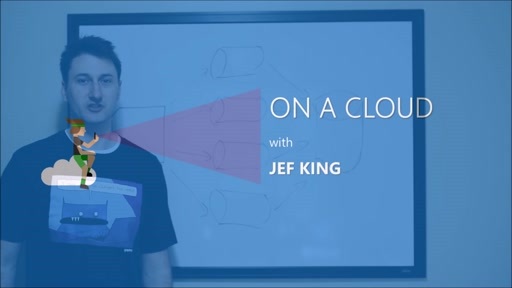 From release processes to performance tuning, you can find it all here.